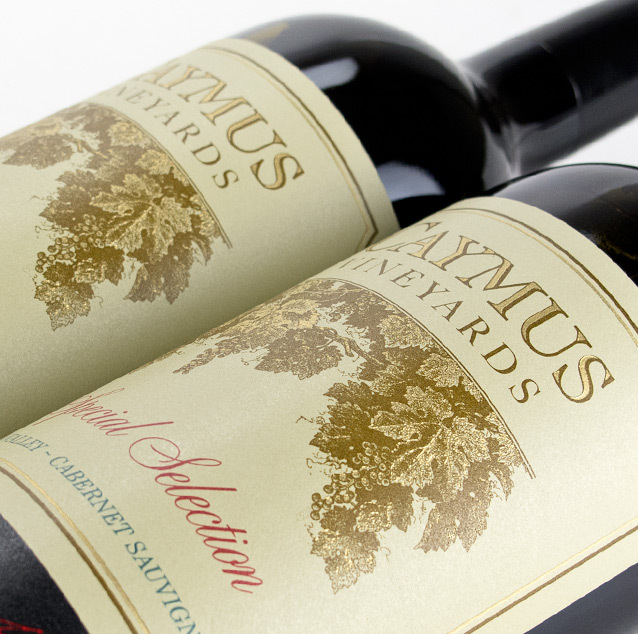 “Caymus has one of the most enviable track records of any California winery. 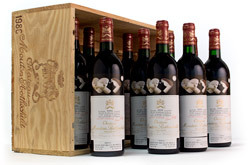 Having followed their Cabernet Sauvignons since the early seventies, I find it remarkable that this winery has never gone through a slump. 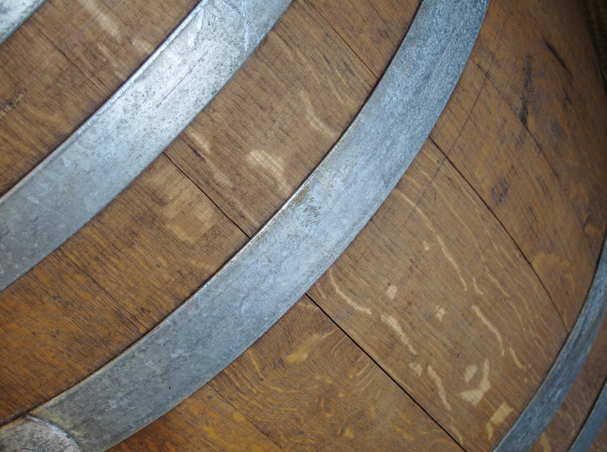 Not many wineries, anywhere in the world, can match the Wagner family's consistent record of success.